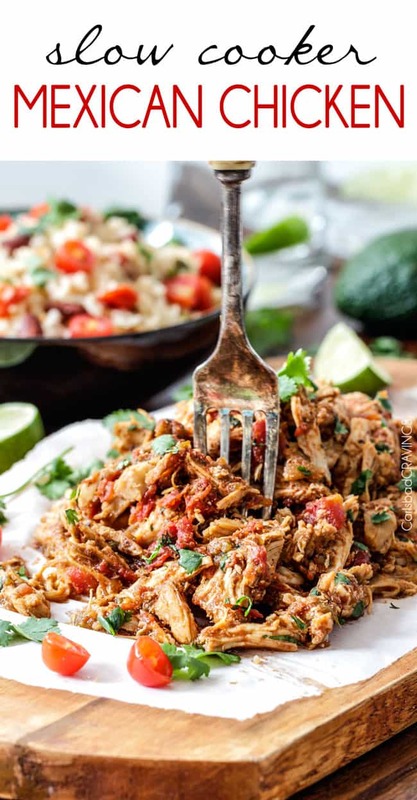 Cilantro Lime Chicken (skillet or grilled) is seeping with flavor and is a meal in itself or instantly transforms salads, tacos, burritos, wraps, etc into the most epic meal EVER! 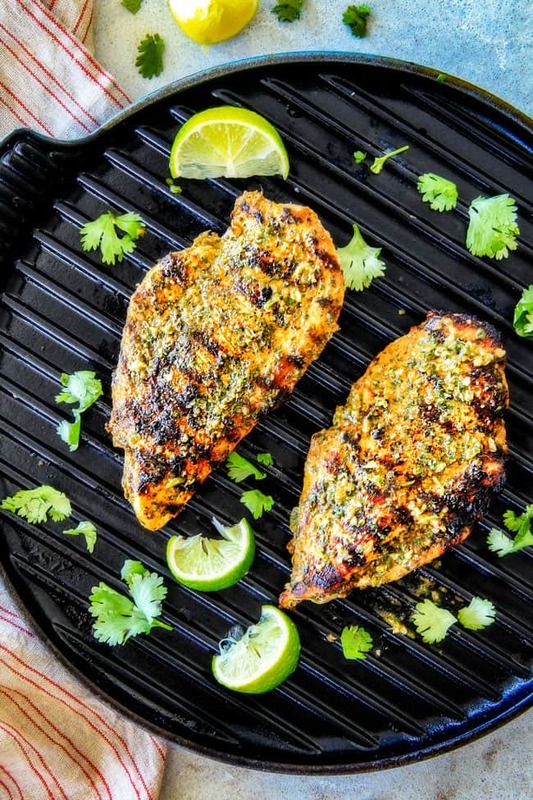 This Cilantro Lime Chicken is wonderfully versatile, healthy and prep ahead so you so you can throw your marinated cilantro lime chicken on the grill or stove the second you are craving dinner. 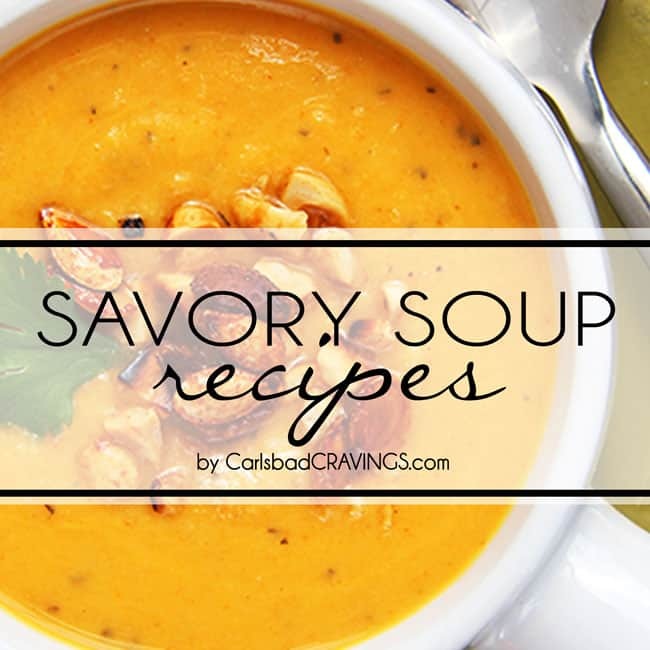 Just be prepared for a satisfyingly delicious punch of tangy, garlicky, fiestalicious flavor! 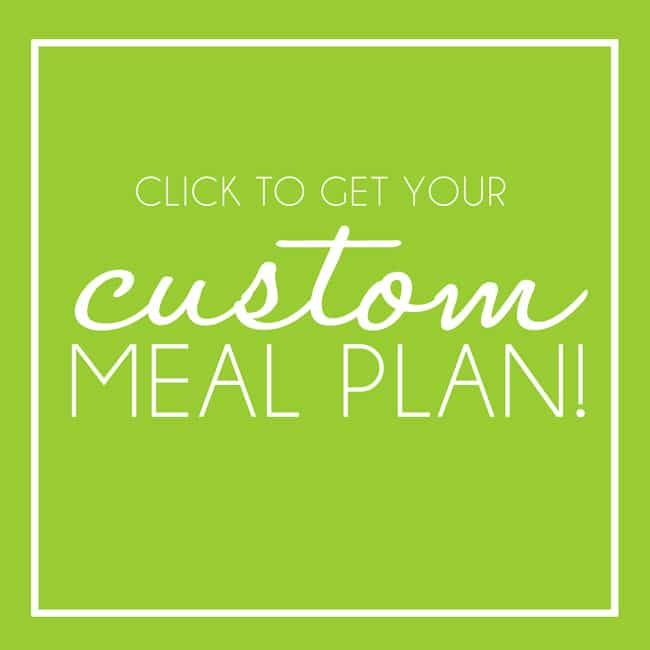 If you are reading this post, then you are probably a cilantro lover which means you are going to LOVE this Cilantro Lime Chicken! 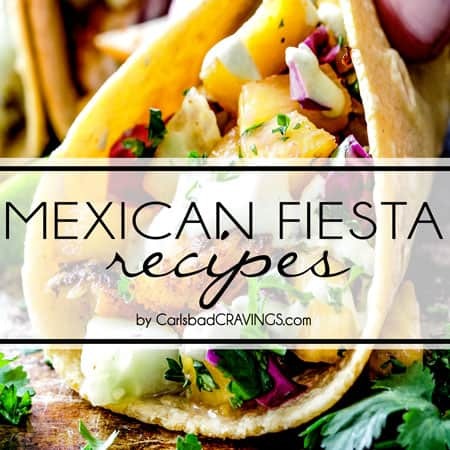 Serve this fiesta chicken with Cilantro Lime Rice,or Mexican Rice, Corn Salad with Cilantro Lime Dressing or Grilled Corn on the Cob with Chipotle Lime Butter, Southwest Salad with Creamy Avocado Salsa Dressing or Southwest Orzo Salad with Chipotle Honey Lime Vinaigrette and you have a fabulous fiesta meal in your very own home! Additionally, this Cilantro Lime Chicken makes fabulous chicken for burritos, tacos, burrito bowls, enchiladas, and of course salads! If know people who can’t stand cilantro, studies show it is actually a genetic predisposition! All those haters out there (4-14% of the population) who insist cilantro tastes like, soap, dirt or bugs actually have a gene called OR6A2 that enables them to smell certain unpleasant chemicals, one of which is E-(2)-Decenal, a primary constituent of cilantro. The rest of us who can’t detect aldehyde chemicals are left with the pleasant aroma of fresh, zesty, citrusy cilantro. 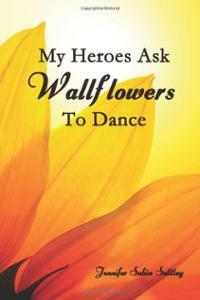 Sometimes not knowing is better :). So for the cilantro lovers, this Cilantro Lime Chicken is for you. It joins the cast of my other Mexican inspired marinades of Chipotle Chicken and Chili Lime Chicken, and this my friends, is a keeper. 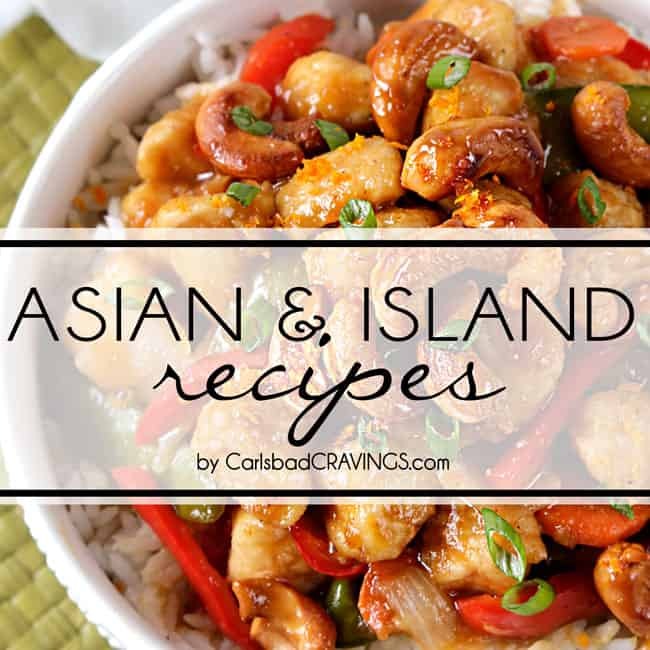 Its tangy, garlicky with just the right kick of spice and is healthy and versatile too. 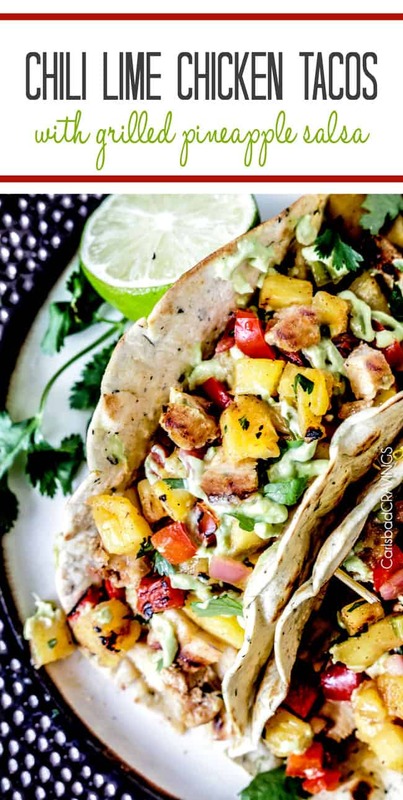 You’ll also want to check out my Cilantro Lime Shrimp Tacos with Mango Salsa that were inspired by this sensational chicken. 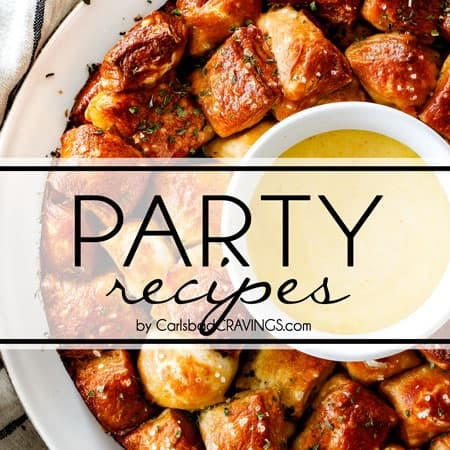 Can I make Cilantro Lime Chicken Thighs? You can use chicken breasts or chicken thighs for this Cilantro Lime Chicken – totally your preference. The dark meat of chicken thighs will always be more tender but with this glorious marinade, chickens breasts also emerge incredibly juicy. This Cilantro Lime Chicken starts with a marinade bursting with simple, fresh aromatic ingredients. 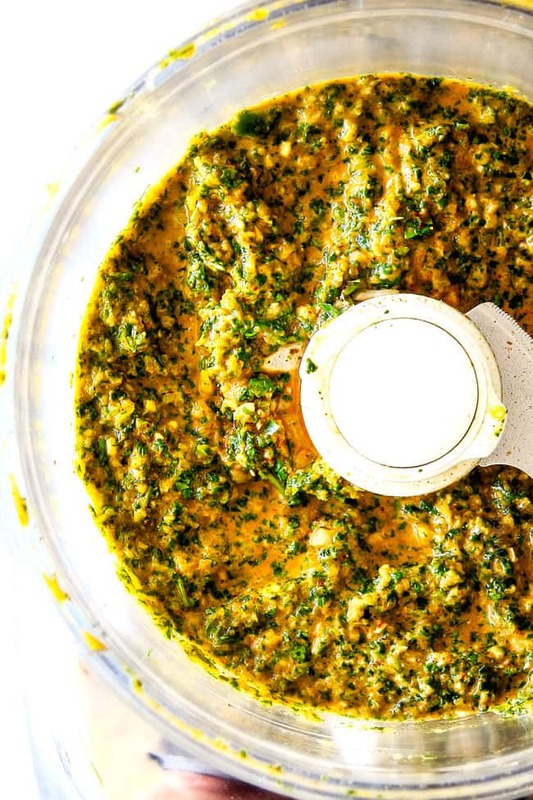 We add our 1 cup loosely packed cilantro (stems and all), plenty of garlic, lime juice, olive oil and then our fiestalicious seasonings to a food processor and process until chopped fine. 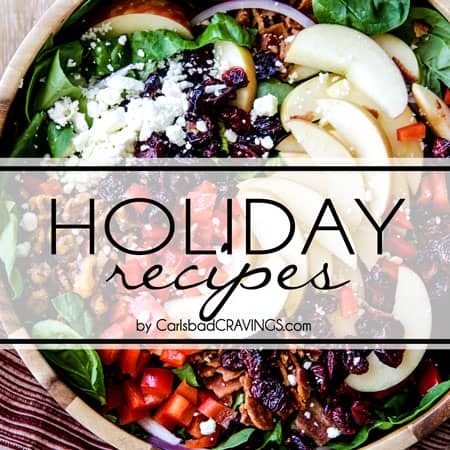 Reserve 2 tablespoons for basting and the rest bathes your chicken for 2 hours up to 10 – the longer the marinating time, the bigger the flavor. You can grill or pan fry this Cilantro Lime Chicken, so is fresh and summery flavor can be devoured year round. 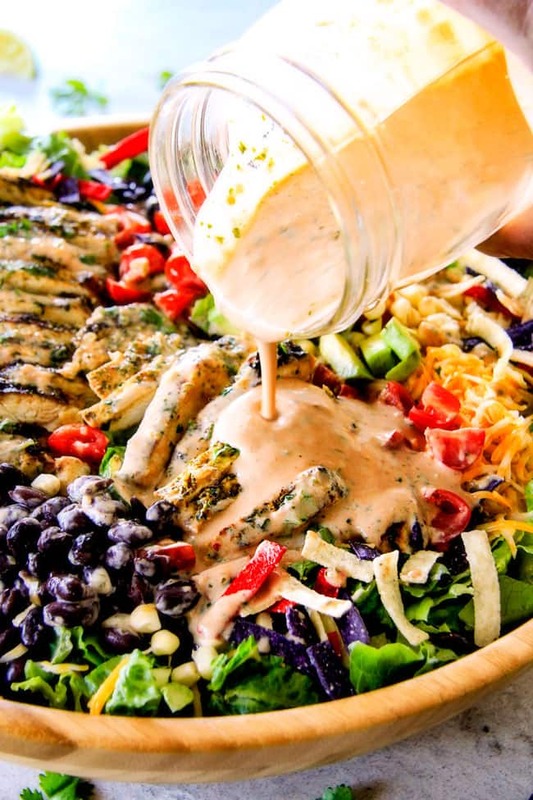 And you are going to want to devour this tangy, savory, garlicky goodness year round especially in this Cilantro Lime Chicken Taco Salad with Baja Catalina Dressing! 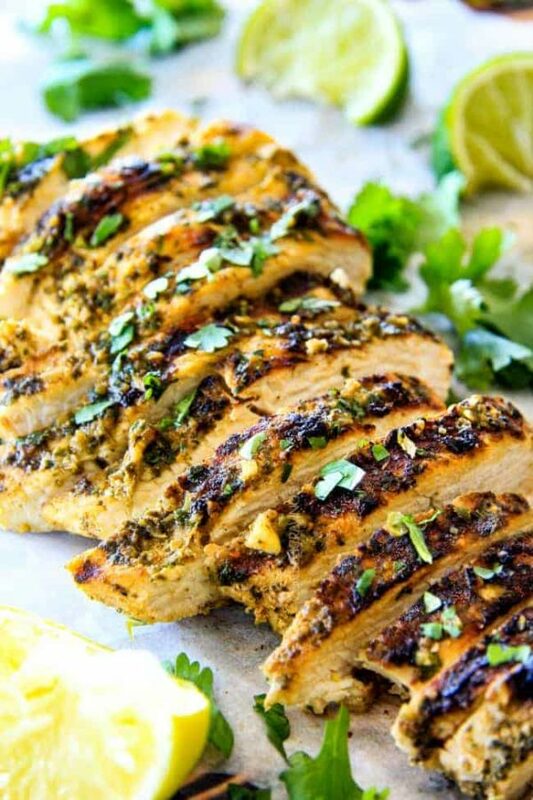 Want to try this Cilantro Lime Chicken Marinade? 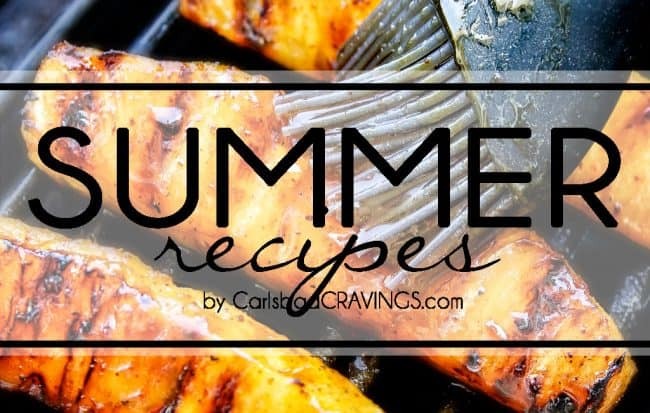 Pin it to your CHICKEN, MARINADE, GRILL Board to SAVE for later! Cilantro Lime Chicken (skillet or grilled) is seeping with flavor and is a meal in itself or instantly transforms salads, tacos, burritos, wraps, etc into the most epic meal EVER! 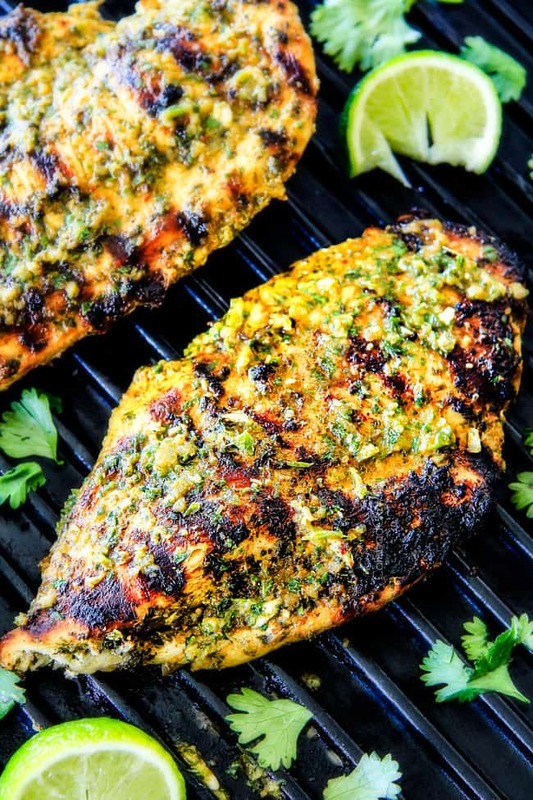 This Cilantro Lime Chicken is wonderfully versatile, healthy and prep ahead so you so you can throw your marinated cilantro lime chicken on the grill or stove the second you are craving dinner. 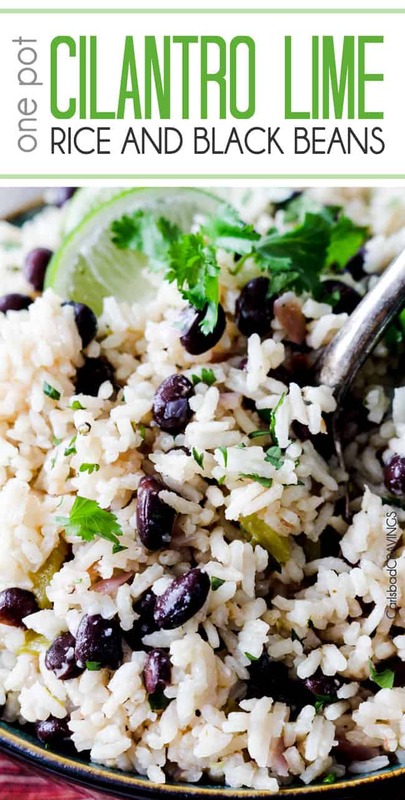 Just be prepared for a satisfyingly delicious punch of tangy, garlicky, fiestalicious flavor! 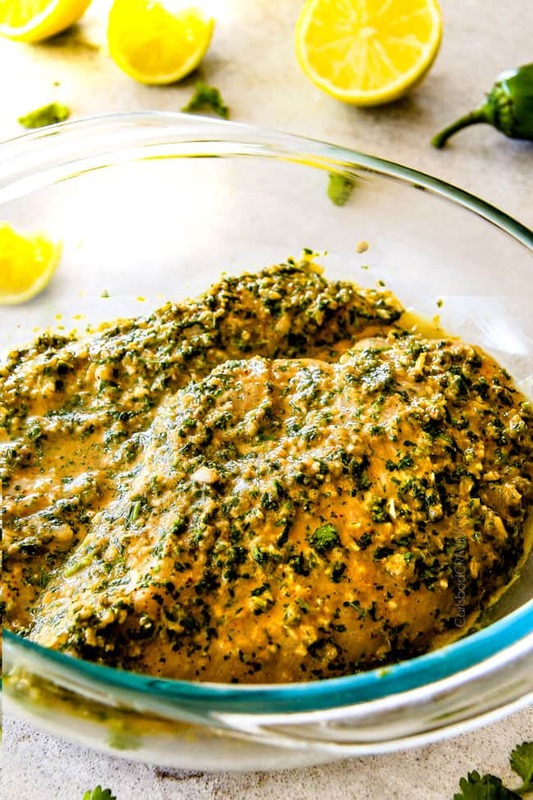 Add all marinade ingredients to your food processor. Pulse until finely chopped, scraping down sides several times. 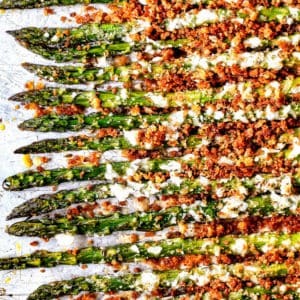 Remove and reserve 2 tablespoons for basting (if making salad, you will use 1 tablespoon for basting, 1 tablespoon for dressing). Add the remaining marinade to a shallow dish or large freezer bag. Add chicken and turn to coat. Marinate in the refrigerator 2-10 hours. When ready to cook, remove chicken from fridge and let sit at room temperature 20-30 minutes. Heat one tablespoon olive oil in a large non-stick skillet over medium high heat. Once very hot, drain chicken from marinade, pat off excess and add to skillet. Cook undisturbed for 3-4 minutes, or until nicely browned on one side. Turn chicken over, cover, and reduce heat to medium. Cook for approximately 4-6 more minutes (depending on thickness of chicken), or until chicken is cooked through. 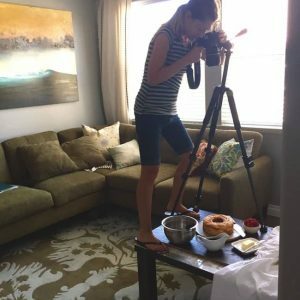 Love your recipes, but when I want to “pin it”, hate how I have to search your Pinterest board for that particular recipe, just don’t have the time. Sorry! Usually the “Pin it” button is linked to the exact pin – looks like I forgot to manually link it this time. I’ll do that right now. You can also use the Pin button at the top of the post which always has the correct pin. 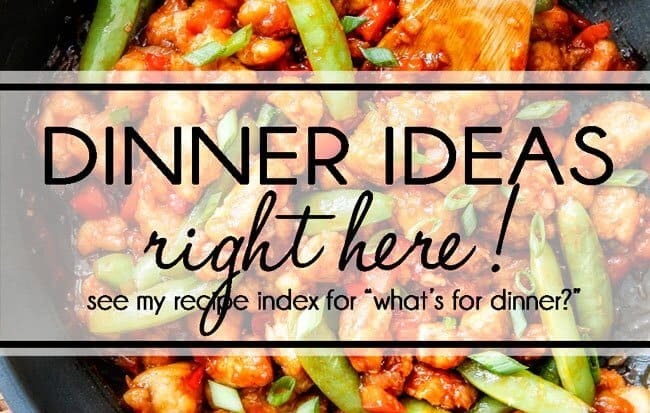 Does this recipe work in a slow cooker too?! Hi Kristen! 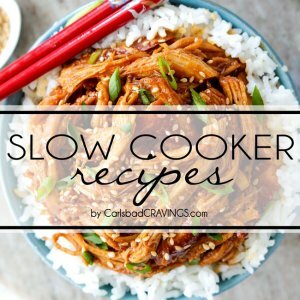 I have never tried this exact recipe in the slow cooker but I think it should work great! DELICIOUS! I just made this using chicken thighs and grilled it on my indoor grill. FANTASTIC! YAY! I’m so happy this Cilantro Lime Chicken was such a hit and it sounds fabulous with chicken thighs! 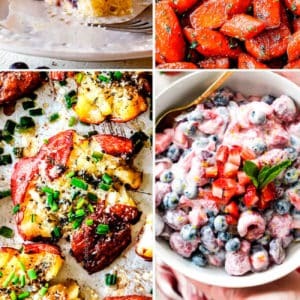 You can calculate nutrition info at: https://www.myfitnesspal.com/recipe/calculator Enjoy! 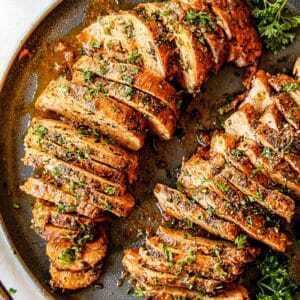 This looks AMAZING, but I haven’t tried it yet because I’m nervous about leaving the chicken in a citrus marinade… I’ve heard that if you marinate chicken in citrus it can start to “cook”, affect the poultry somehow, have you had this happen??? Thank you! Hi Maria, yes this can happen but I haven’t experienced that with this recipe due to the ratio with other ingredients. If you are using thin chicken then I would marinate for less time. Enjoy! This was simply fabulous. two thoughts – you can save a lot of needless mess (cleanup) by avoiding the food processor and the bag. Chop the cilantro by hand then mix the marinade (faster, less messy). Since I re-use bags, I used a shallow bowl – and made sure to turn while it steeped in this delicious marinade. I’m honored this recipe qualified for the coveted inside cabinet door “frequent re-use!” Thanks so much!